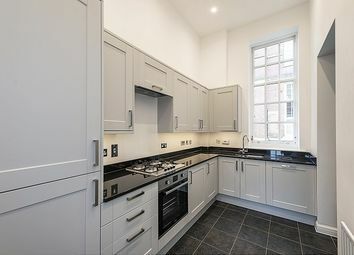 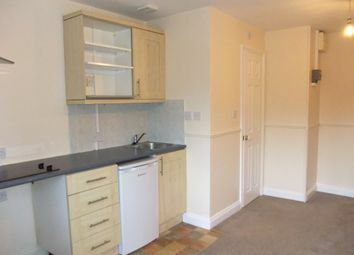 This is a 2 bedroom flat. 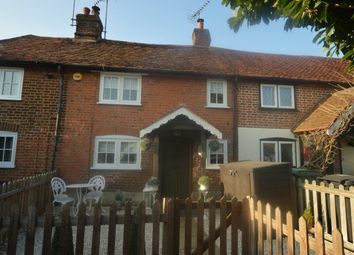 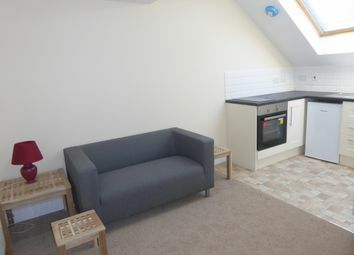 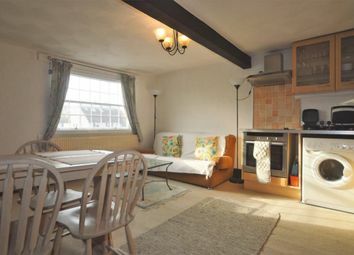 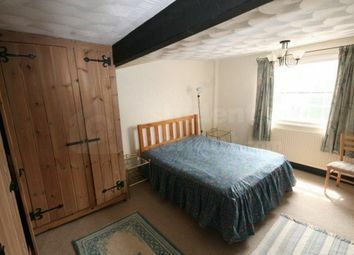 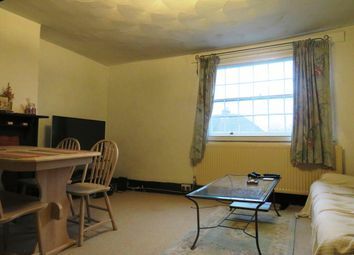 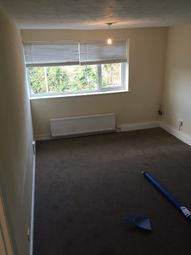 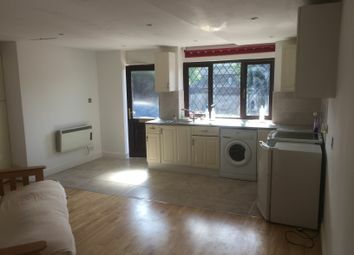 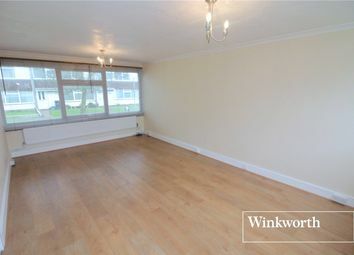 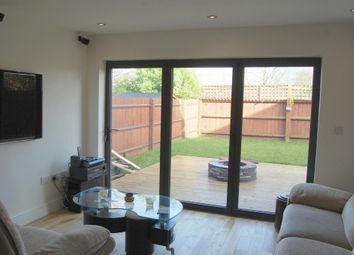 This three bedroom character property is now available to rent! 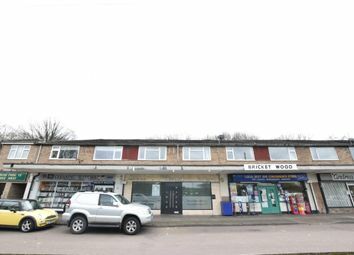 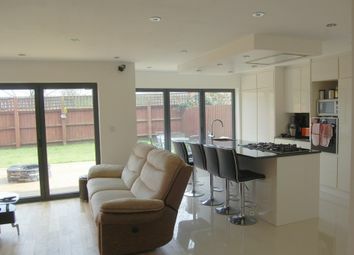 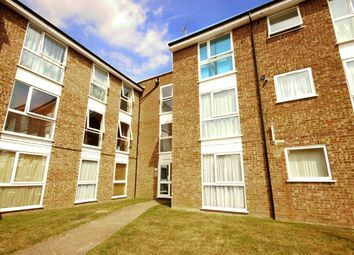 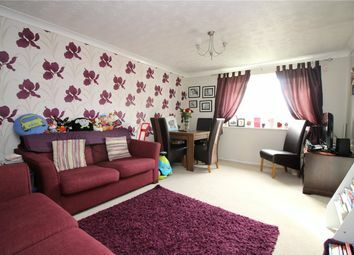 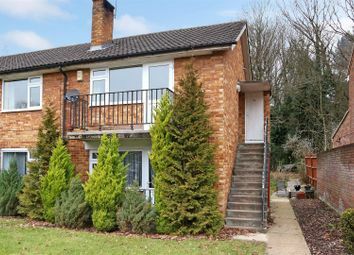 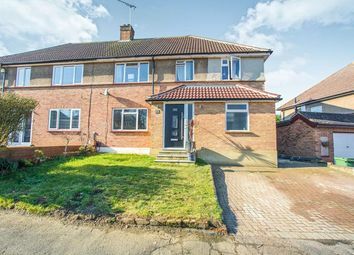 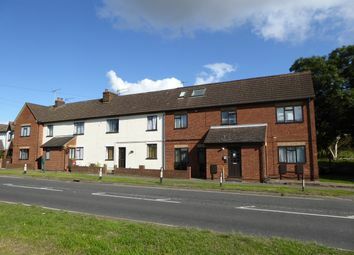 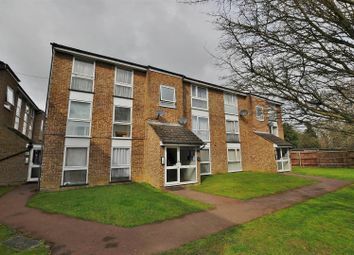 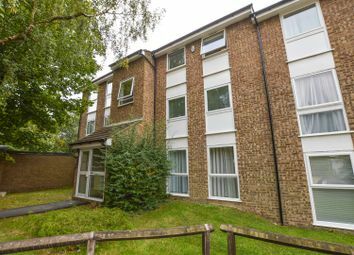 Located in the sought after area of Frogmore in St. Albans. 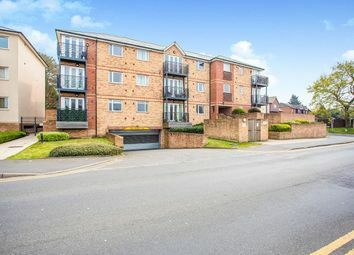 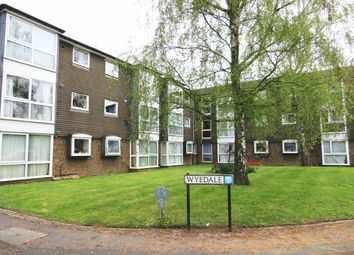 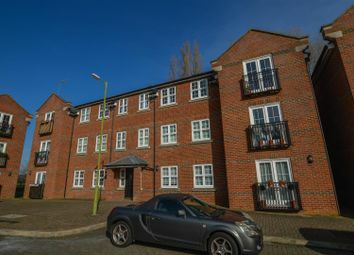 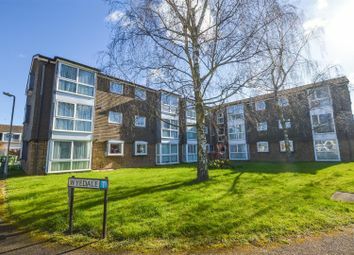 A beautiful one double bedroom ground floor apartment with a new fitted kitchen and separate utility area, attractive private entrance hallway and allocated parking.